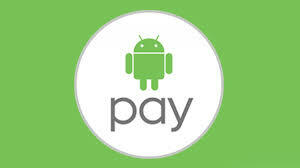 Five of Australia's biggest banks have signed up for Android Pay, which will be launched in the first half of 2016. The deal will make Australia the second country in the world after the US to adopt the mobile payment service. 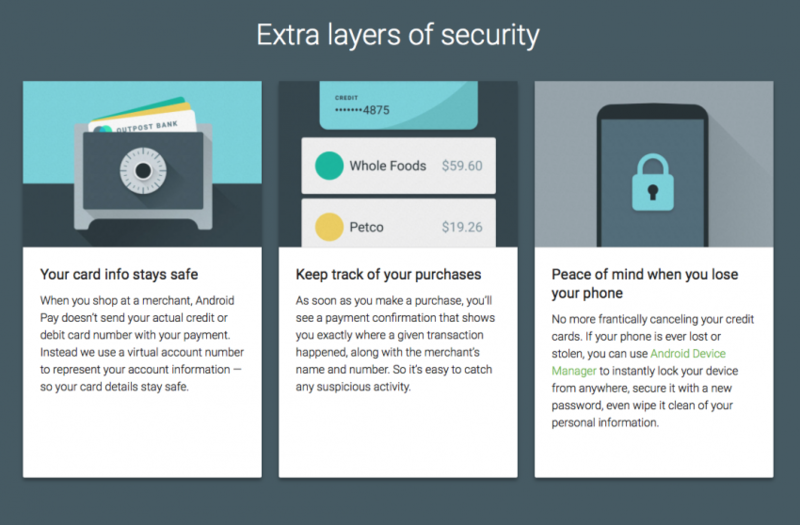 At launch, Android Pay will support Mastercard and Visa credit and debit cards. 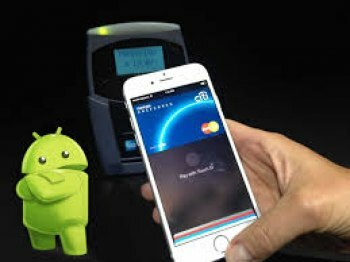 ANZ, Westpac, ING Direct, Macquarie Bank, St George, Bank of Melbourne, Bank of South Australia and Bendigo bank will all support Android Pay. The two big players yet to sign are Commonwealth and NAB. Australians are the highest users of contactless payments in the world and therefore prime targets for Android Pay. The system is incredibly simple - choose your device, add your credit or debit cards. Wherever you are - in a store or on an app - you're ready to use Android Pay. In Stores - with Android Pay simply unlock your phone, place it near a contactless terminal, and you are good to go. You don't need to open an app. It's just like "Tap and Pay" now but you don't need to have your credit card on you. And when you tap at select merchants, your loyalty points and offers are automatically applied at the checkout too. In Apps - No need to enter your payment and address details every time you make an in app purchase. Just select Android Pay at checkout.